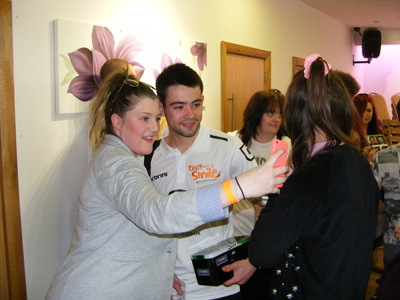 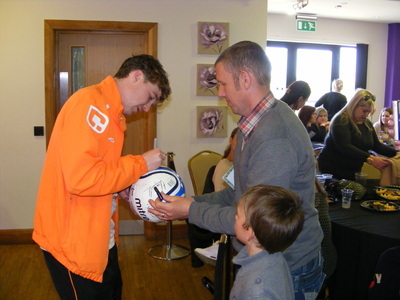 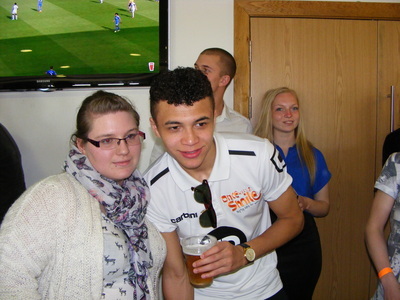 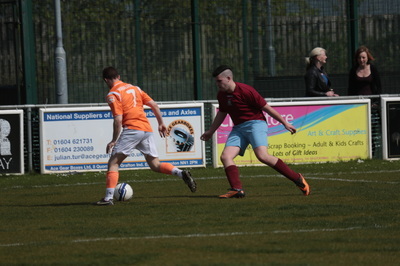 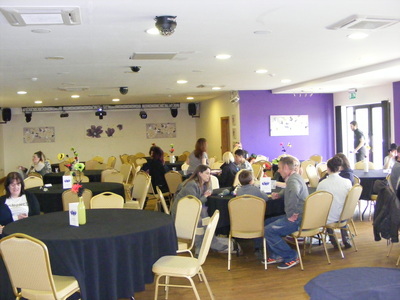 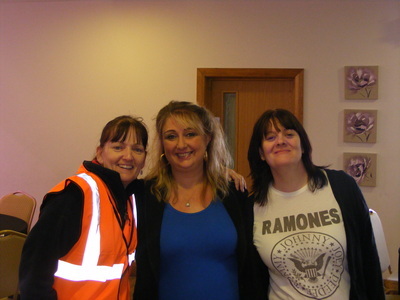 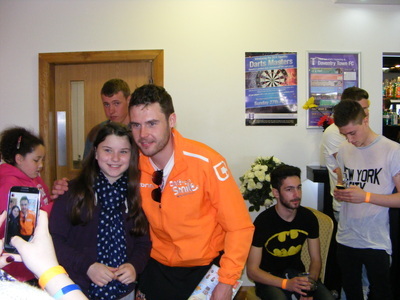 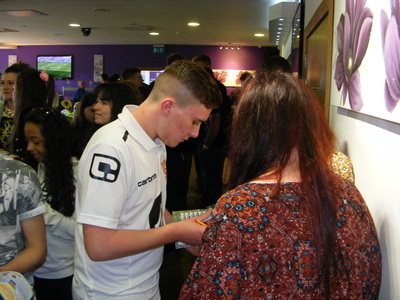 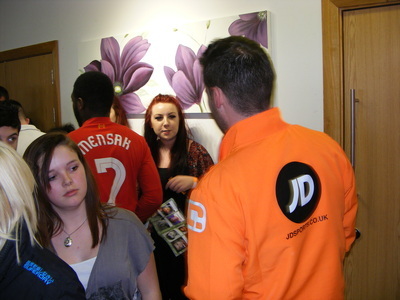 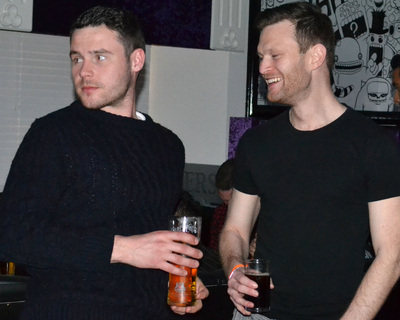 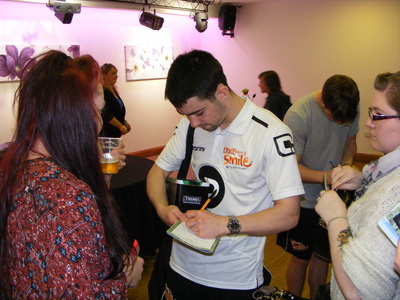 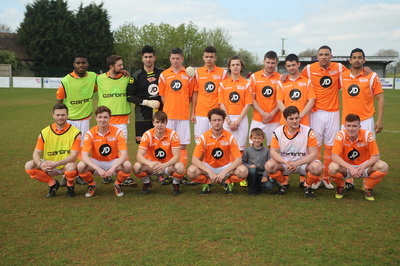 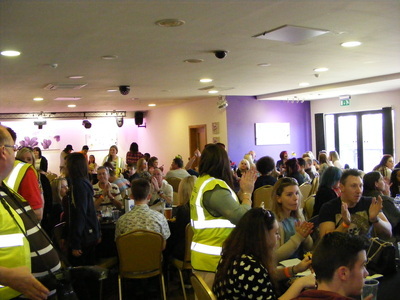 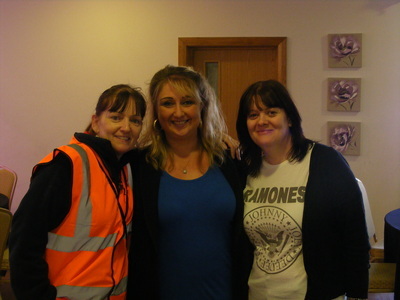 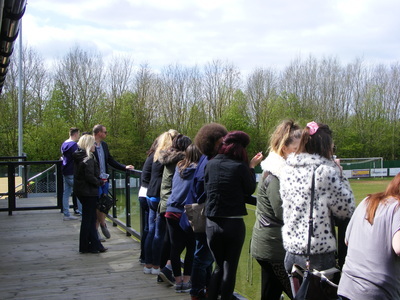 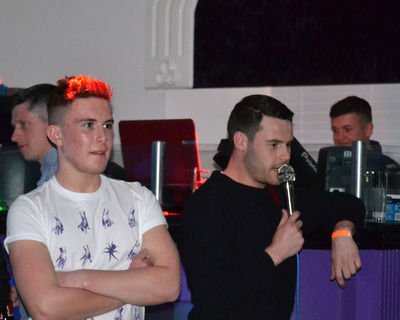 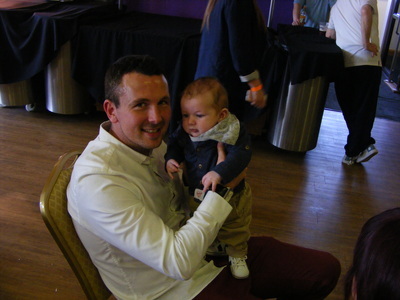 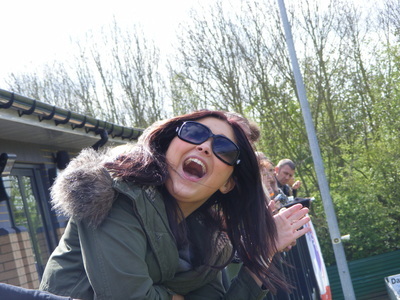 Once again we have to report that we had a great day entertaining the lads from the OUAS charity football team. 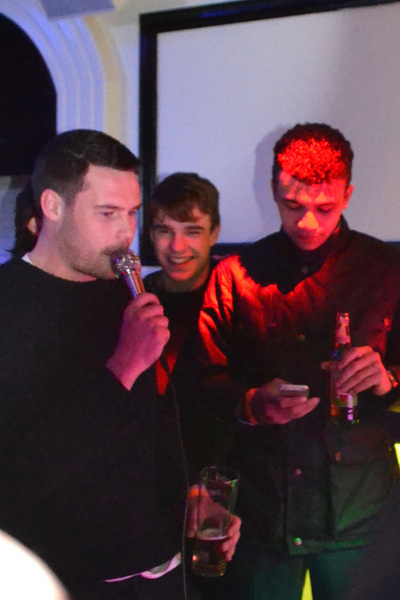 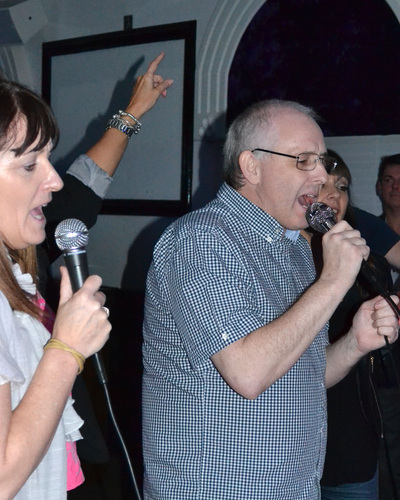 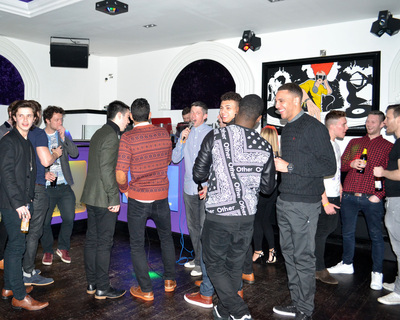 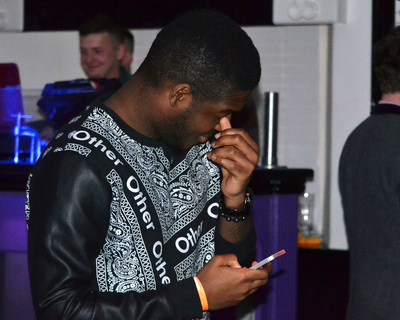 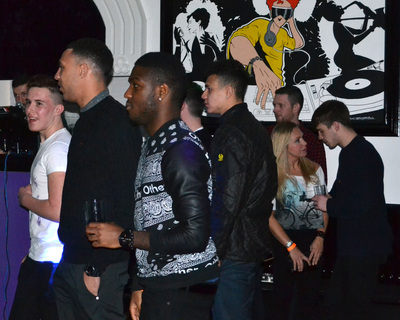 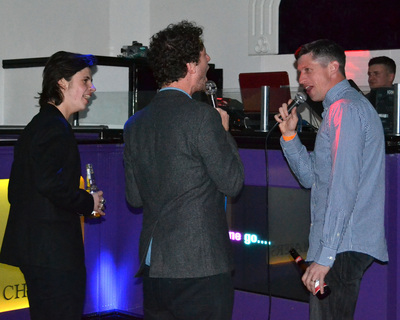 They came the night before to local night club Chasers and entertained the locals with some top karaoke, and some not so great lol, but it was all good. 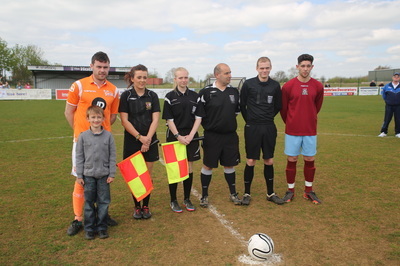 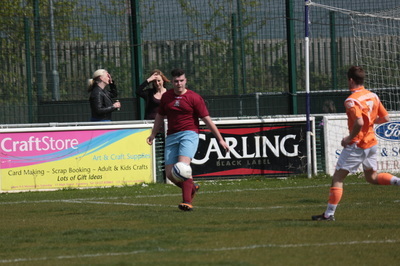 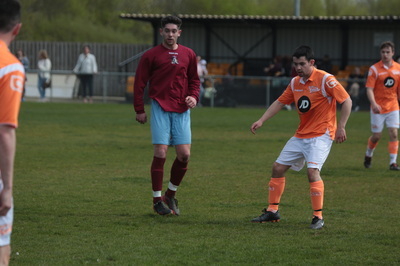 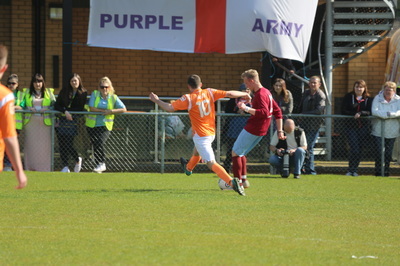 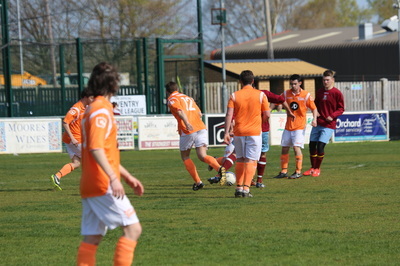 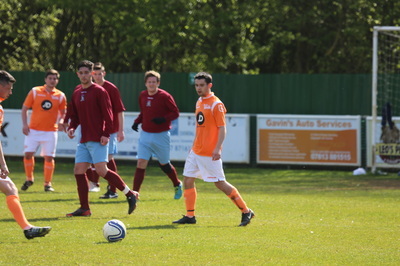 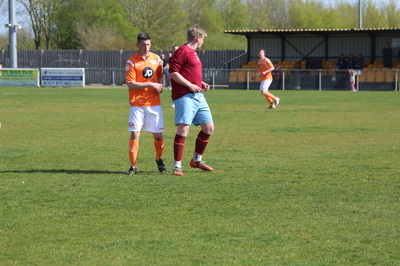 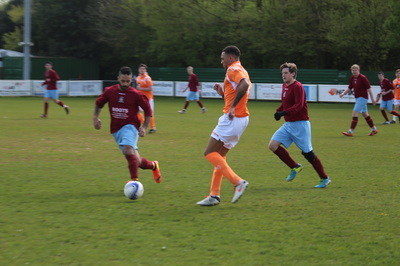 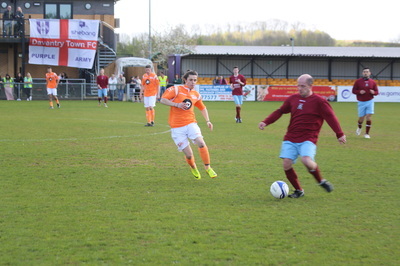 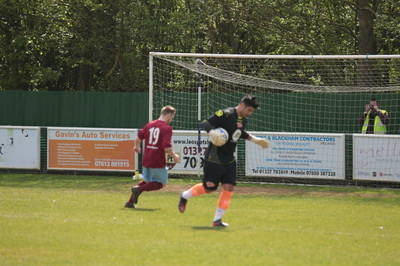 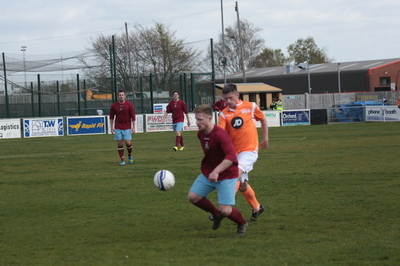 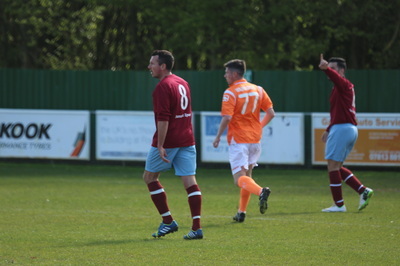 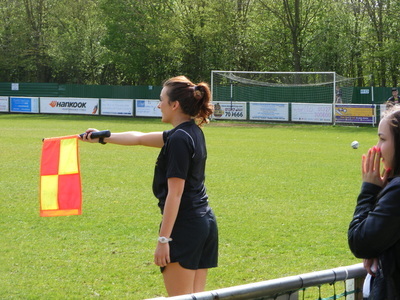 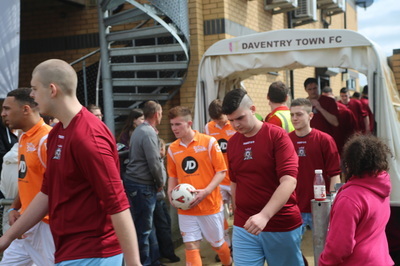 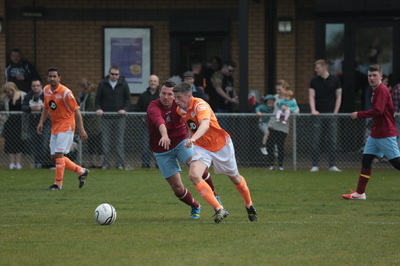 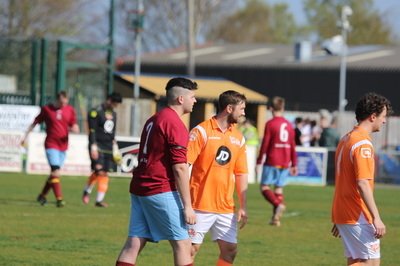 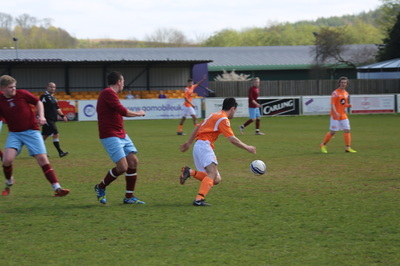 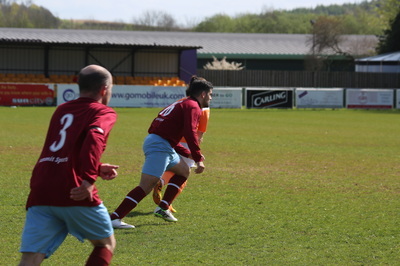 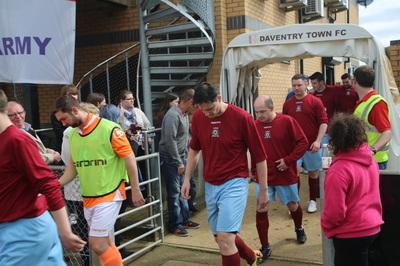 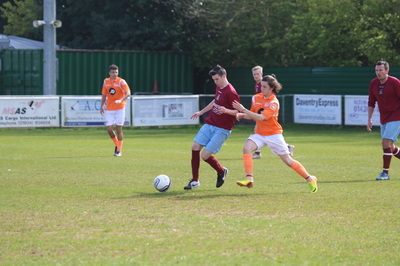 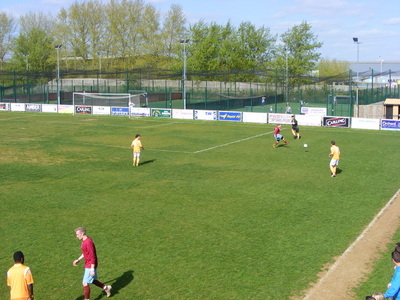 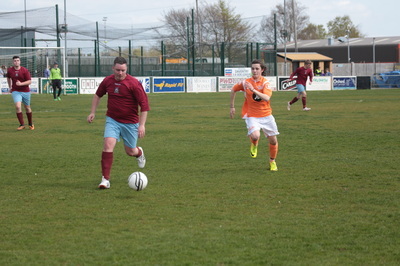 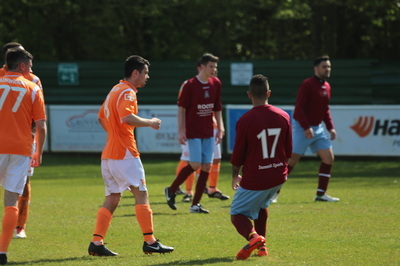 The next day saw Daventry Anti Soap XI take on the OUAS team only to lose 3-2 in a very good game. 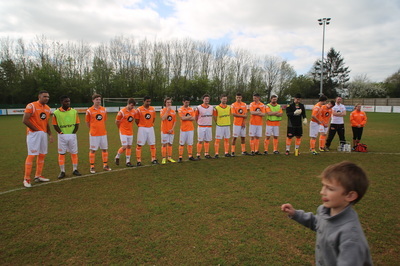 THE OUAS team was made up of Jamie Waite, Luke Roskell Dean Smith, Danny Miller, Marvyn Williams, Reece Douglas, Ceallach Spelmann, Jay Kontzle, Jack McMullen, Neil Wainwright, Dan Jillings Nico Mirallegro, Matt Lapinskas and Ben Ryan Davies. 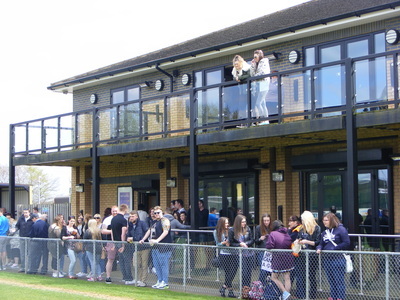 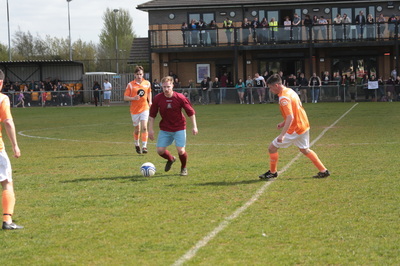 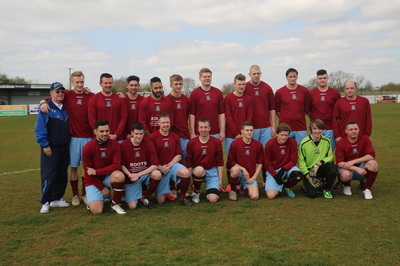 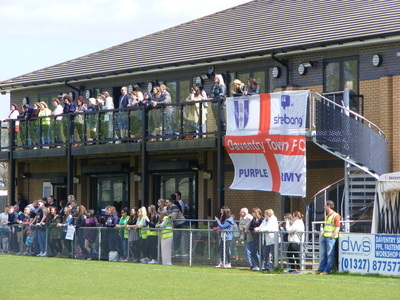 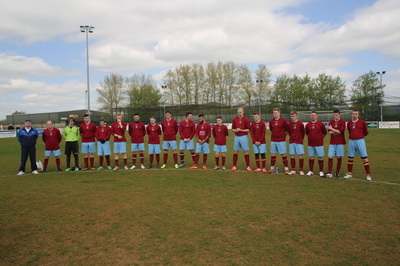 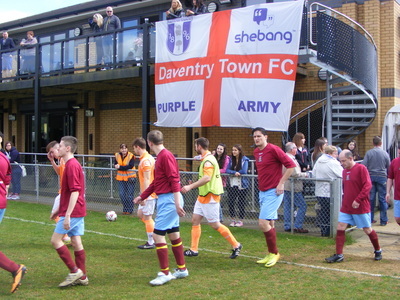 The Daventry Anti Soap XI was made up of, Jamie Rogers, Aaron Rowe, Marcus Thorneycroft, Dan Hyde, Roy Slater, Ashley Taylor, Michael Fielding, Jack Wise (C), Ryan Wilson, Ryan Compston, Lewis Day, Conor O'Neill, Joe Spittlehouse, JohnJoe Stampolakis, Matthew Merrick, Jono Curtis, Henry Spears, Nathan Cockerton, Chris Dowd. 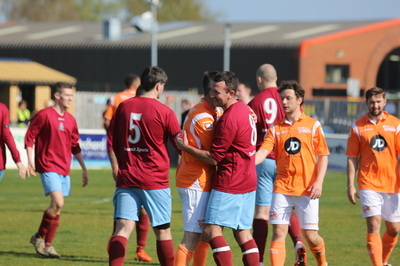 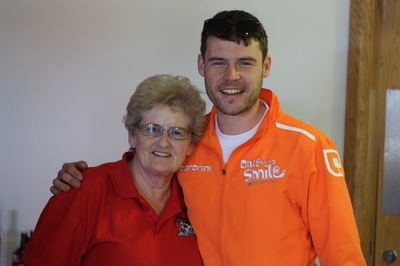 The game was quite even with Jack Wise hitting the bar with a header and OUAS team having a few good chances before Danny Miller opened the scoring. 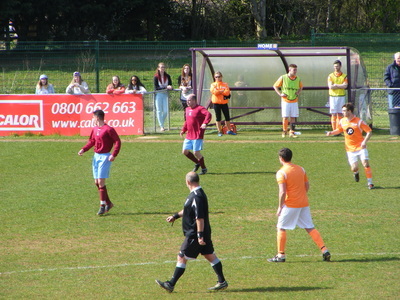 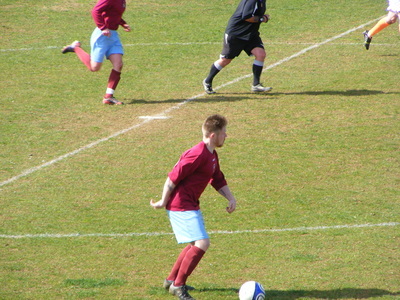 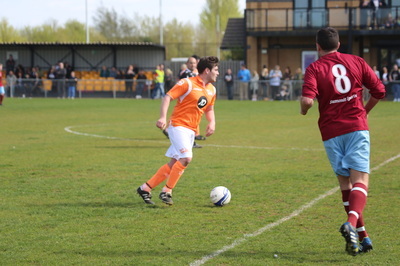 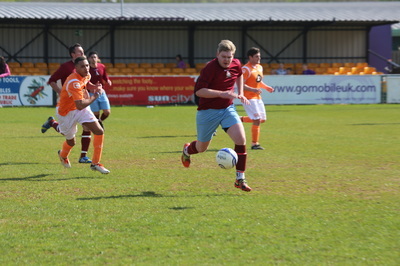 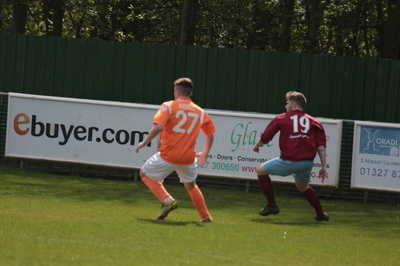 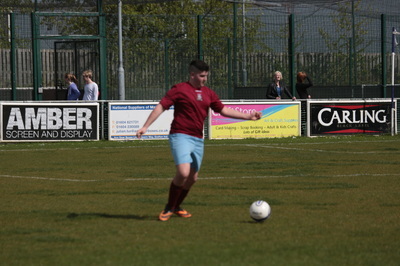 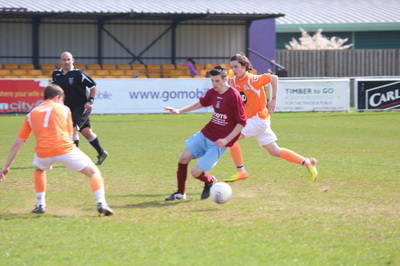 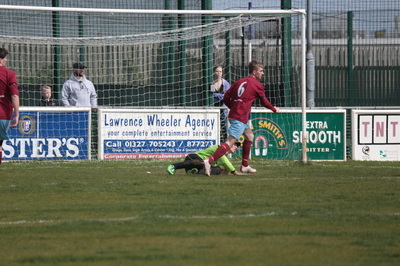 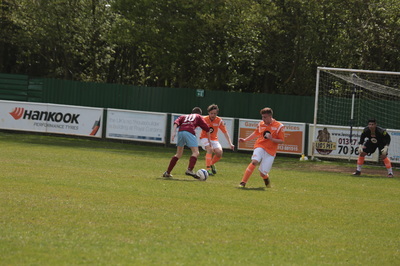 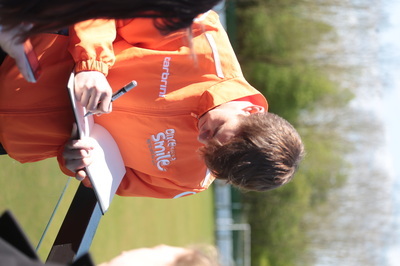 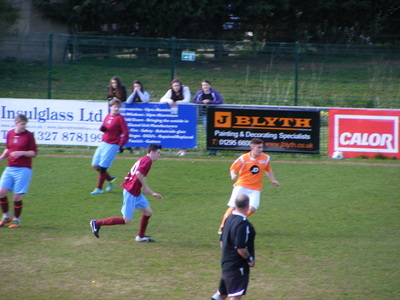 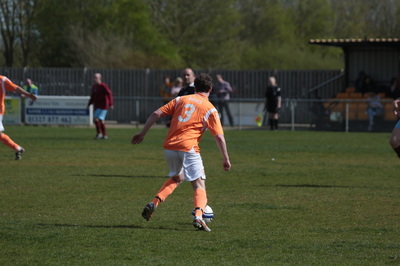 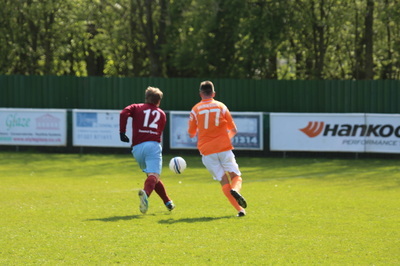 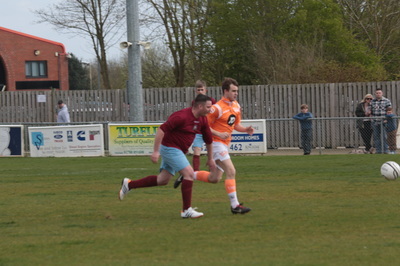 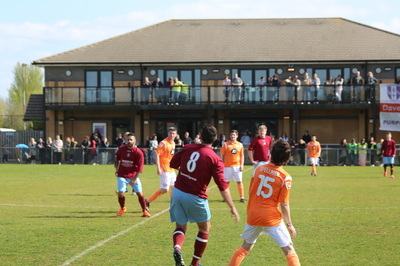 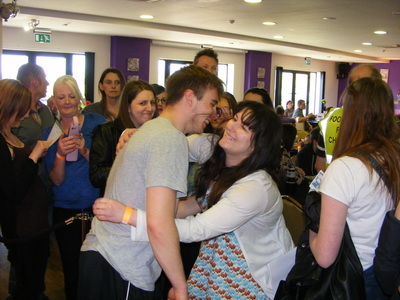 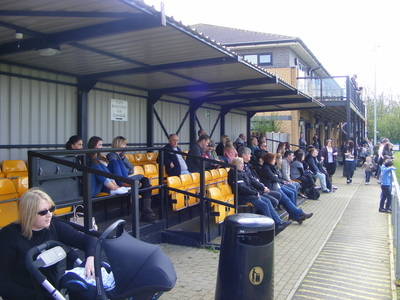 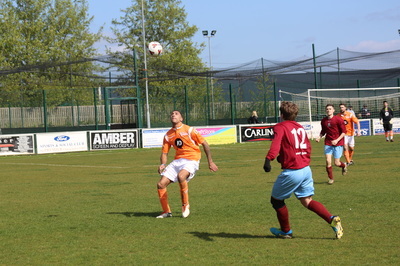 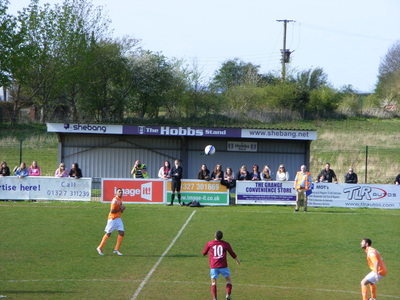 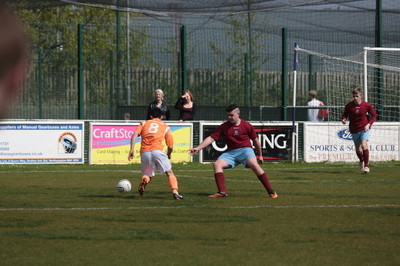 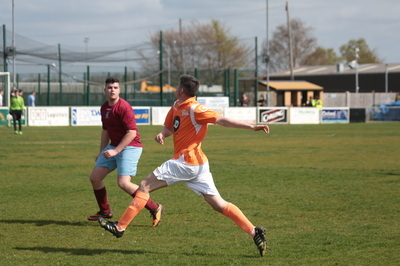 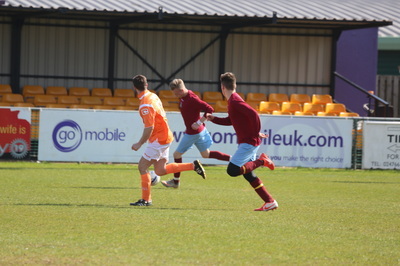 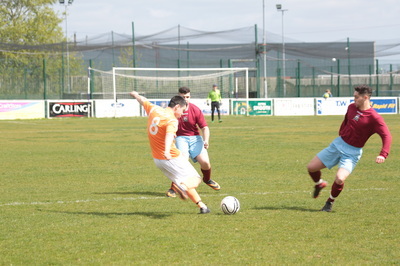 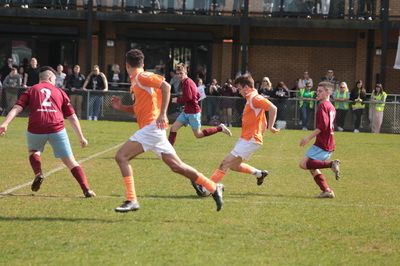 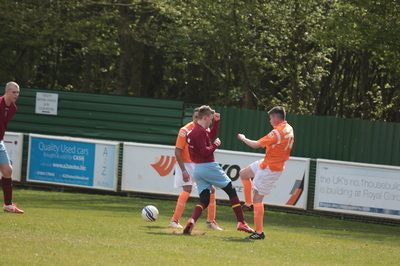 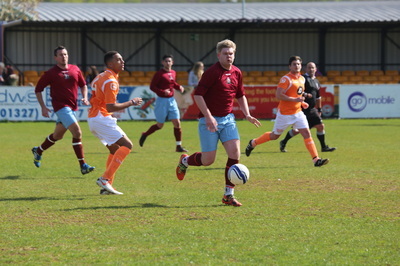 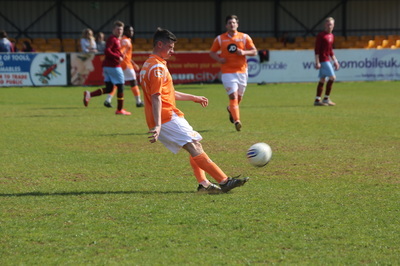 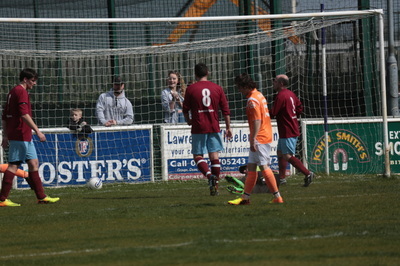 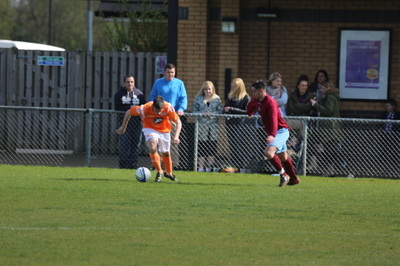 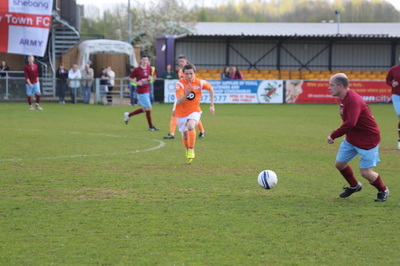 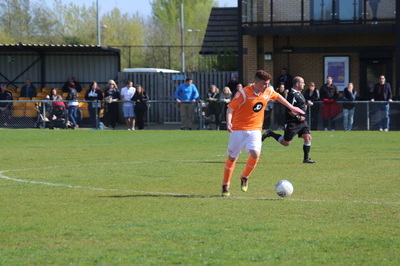 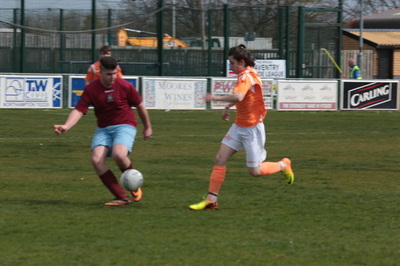 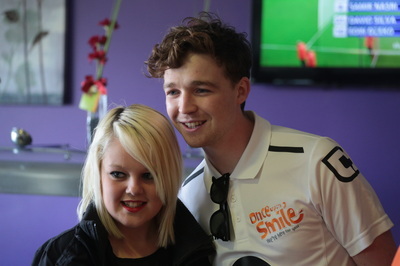 Nico Mirallegro scored a second before Lewis Day equalised for the home side. 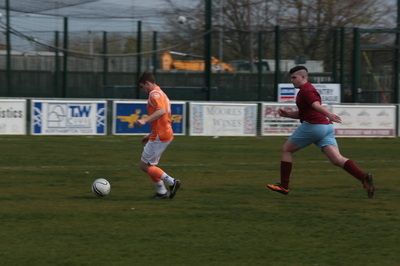 A fantastic goal by Nico Mirallegro made it 3-1 just before half time. 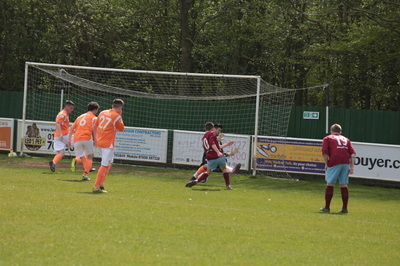 Second half saw a more even game and the local side got one back through Lewis Day, a goal that deserved to be video'd but it wasn't, a great 40 harder that flew over the top of Waite into the corner. 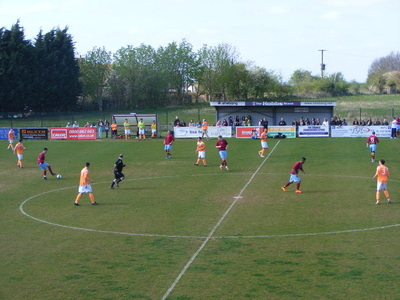 A good end to a fantastic weekend with an estimated crowd of 215. 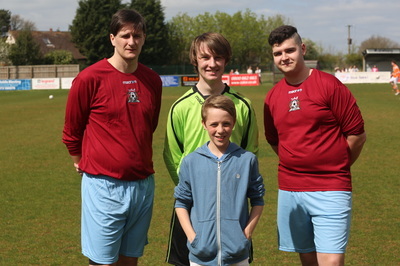 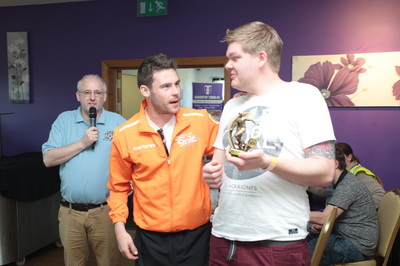 The Organiser's Man of the Match was Jamie Rogers, who had a fine game in goal. 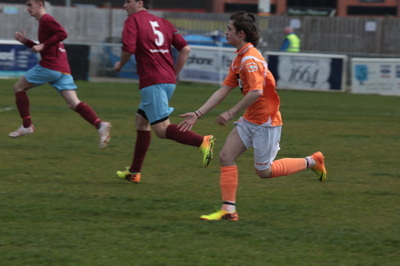 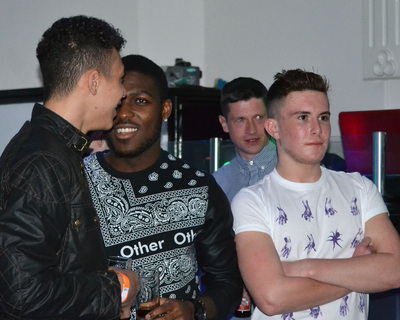 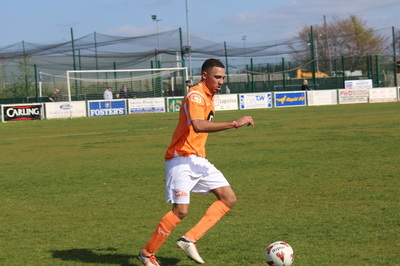 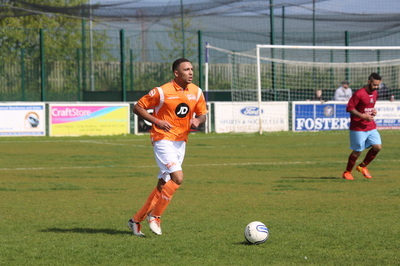 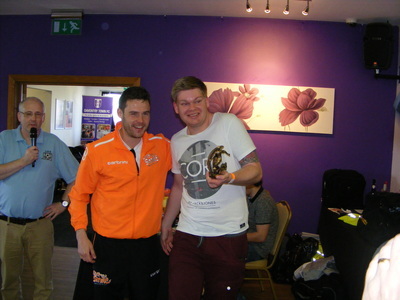 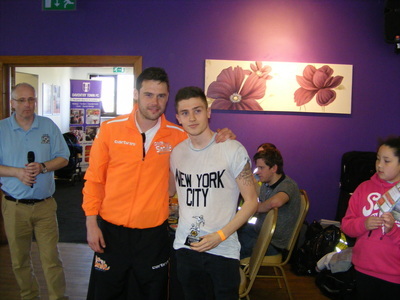 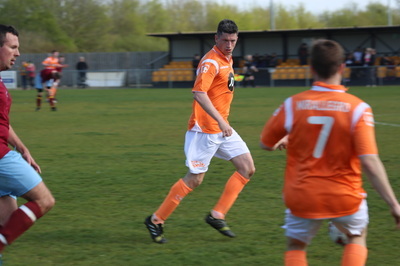 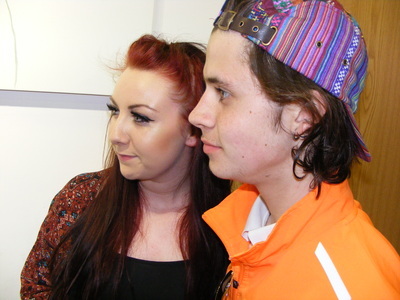 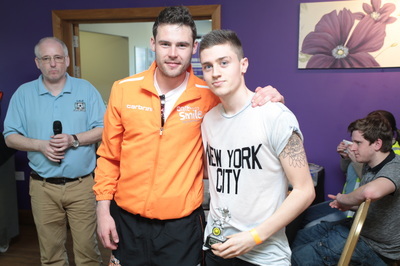 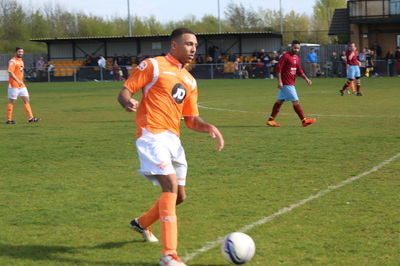 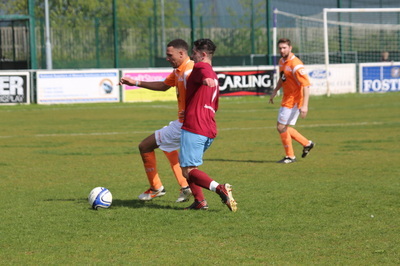 The Man of the match for the local team picked by the OUAS team was Lewis Day who scored two good goals.